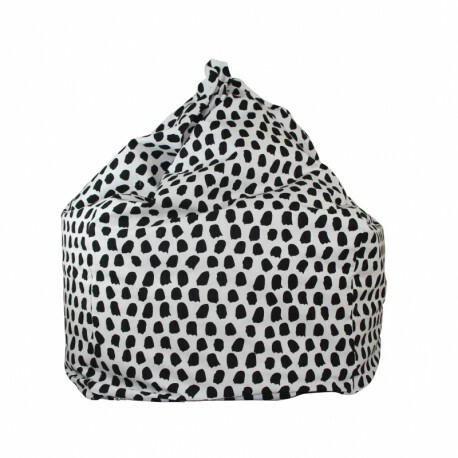 Bean bags for kids are the best thing to add to any bedroom or playroom because they can used in so many different ways such: add to any fort, a great spot to curl up and read a book or even to have a nap on. These Australian made bean bags for kids are printed on 100% cotton canvas, come with safety zips on the inner and outer sleeves, but more importantly are machine washable. Size – the bean bags are approximately 70 cm wide and high and are sold without beans.